must contend with bullies and crushes. camping trip, an ordeal in itself. to prove his worth to everyone and himself. war, and already the greatest hero in the family? facing his challenges and fears with huge heart." authentically as possible, and her efforts show. miserable, Spanky thinks he's a failure. complete white knuckler. Nice job." 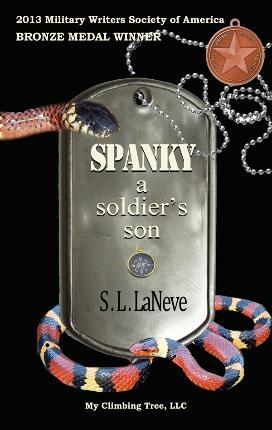 "In Spanky, A Soldier’s Son, author S.L. 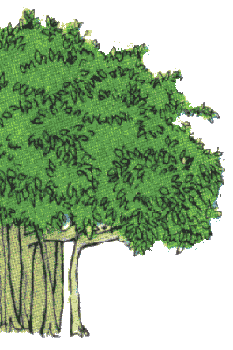 highly original and skillfully crafted!" you Miss. Sue for writing this book!" ones due to combat deployments. some of the more complex questions of war. should be fighting a war in Afghanistan? Why? upset Spanky. I'm glad he isn't perfect. It makes me feel better about myself." I kid you not. Her words. working through it together as a team. feeling. Or if those feelings are allowed. than a mom or dad's opinion. thoroughly from beginning to end!" heavy loads we find ourselves carrying. to know what I'm talking about)!" Long and Short Book Reviews. really proves himself and makes his father proud. Appalacheeville, Florida and David I.
together they came up with a solution. only knowing he wants revenge. life, but the kids all saw him freeze. boy buried deep inside him. losing the parent he can confide in. Dar, and Mack settle their problems? cover and shot the photographs used.